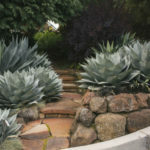 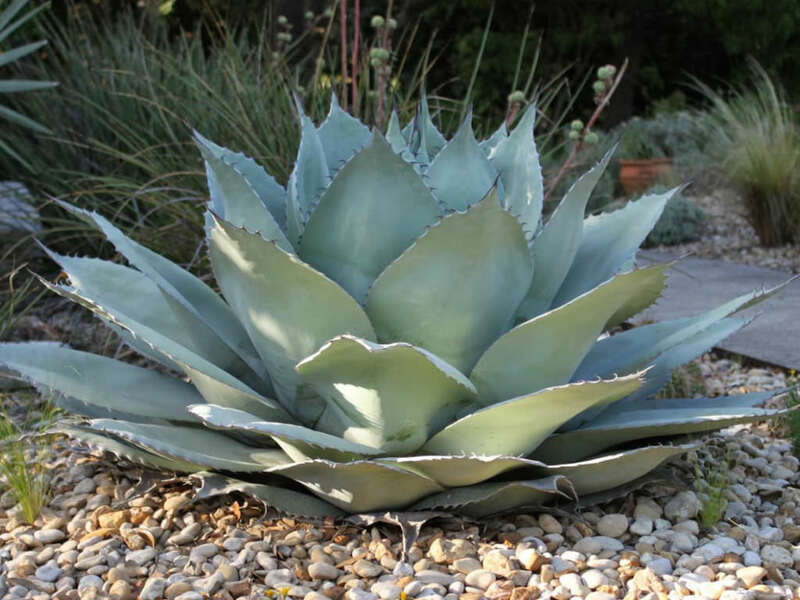 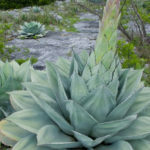 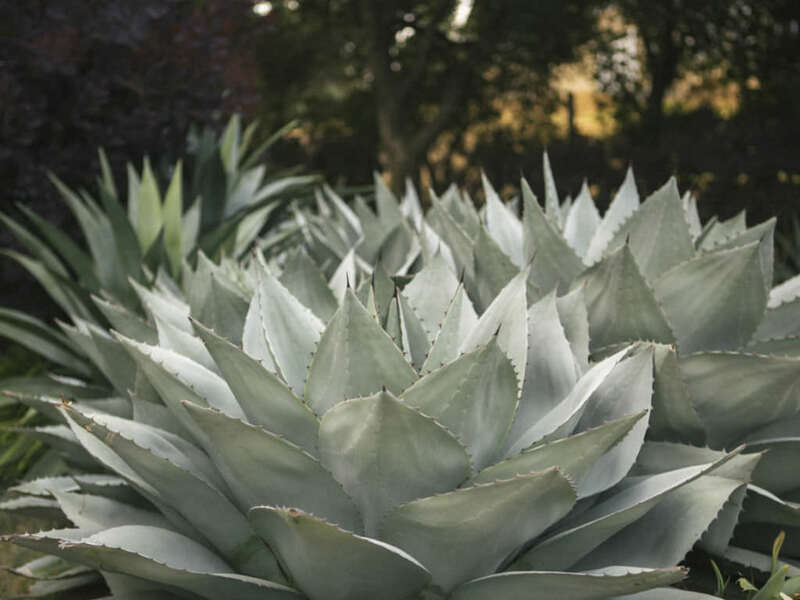 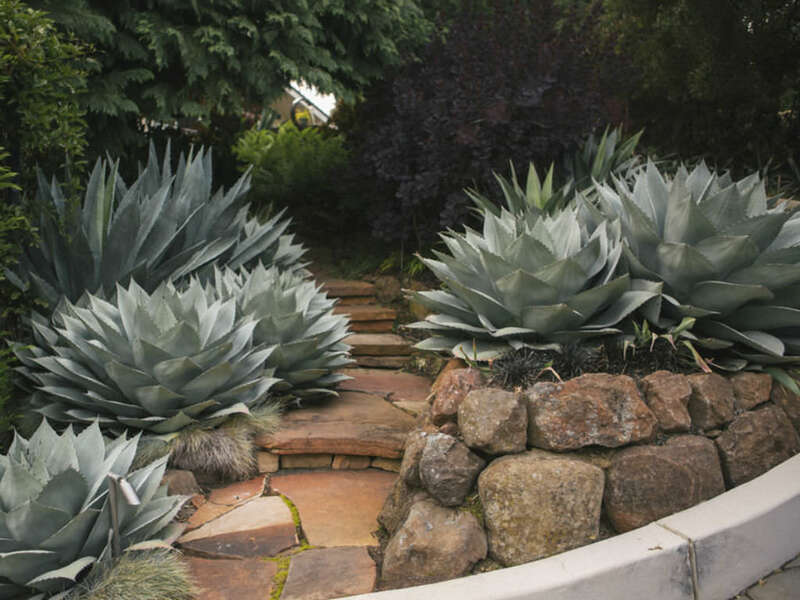 Agave ovatifolia is a solitary succulent that grows up to 5 feet (1.5 m) tall and up to 6 feet (1.8 m) wide, with a rounded rosette of short wide gray leaves that are distinctively cupped. 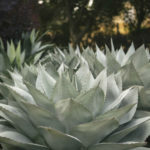 Leaves have small teeth along their margins and a 1 inch (2.5 cm) long dark gray terminal spine. 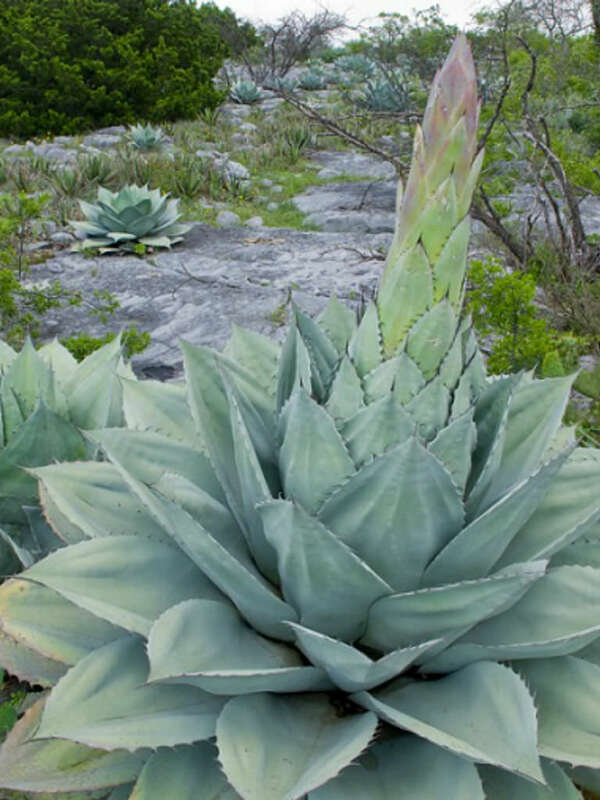 When this succulent plant flowers it forms a up to 14 foot (4.2 m) tall spike with greenish-yellow flowers.